Put on your costume and join your friends from Daniel Tiger’s Neighborhood for a Halloween celebration in this board book with flaps! It’s Halloween in the Neighborhood of Make Believe, and Daniel Tiger and his friends can’t wait to celebrate! Come along with Daniel, Katerina Kittycat, Miss Elaina, O the Owl, and Prince Wednesday as they pick out their creative costumes and march in a Halloween parade! This board book features lift-and-reveal flaps on each spread. 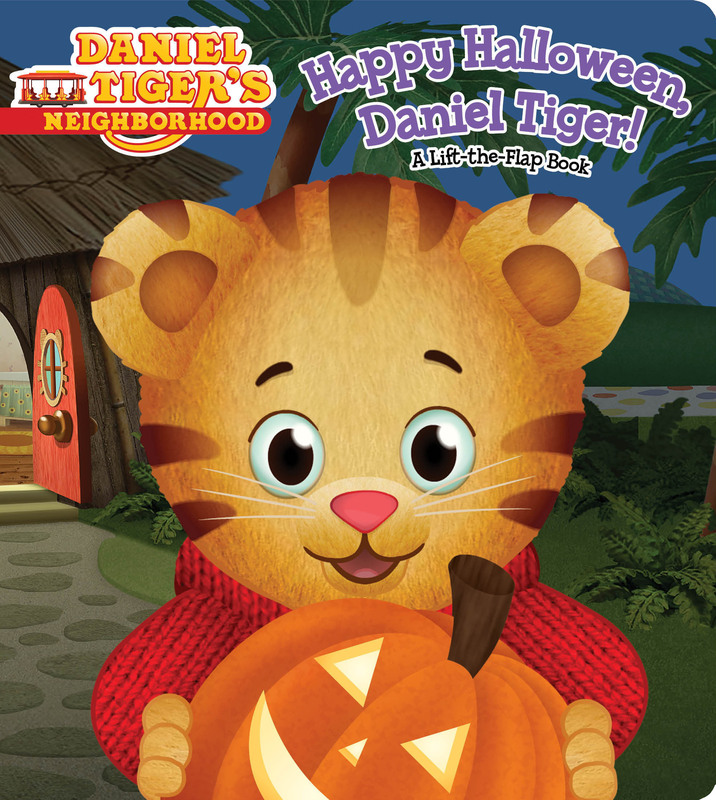 Book Cover Image (jpg): Happy Halloween, Daniel Tiger!